These are plenty of great, talented people who’ve chosen to make a career in poker writing. English is the mother tongue of most of these writers, but a number of them – while they speak English – actually produce their poker content in other languages. One such poker writer is Frank Op de Woerd, best known for his work with PokerNews.nl. 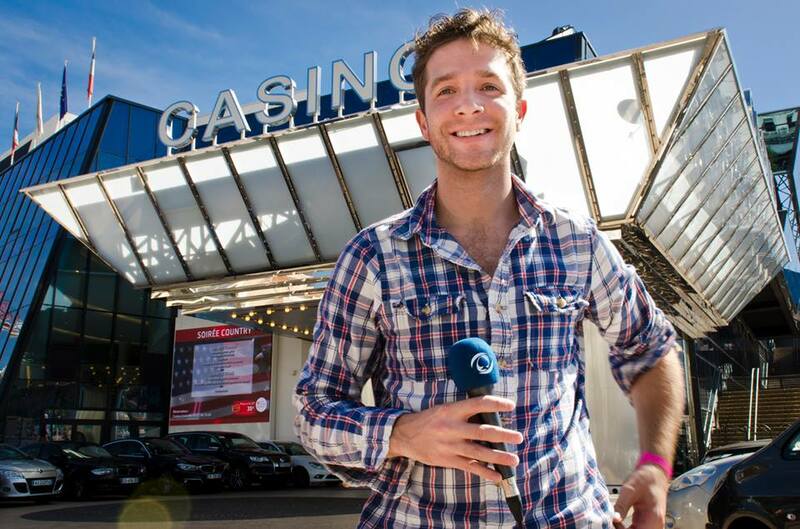 He was kind enough to grant us an interview for the latest installment in our “Get to Know the Poker Media” series.